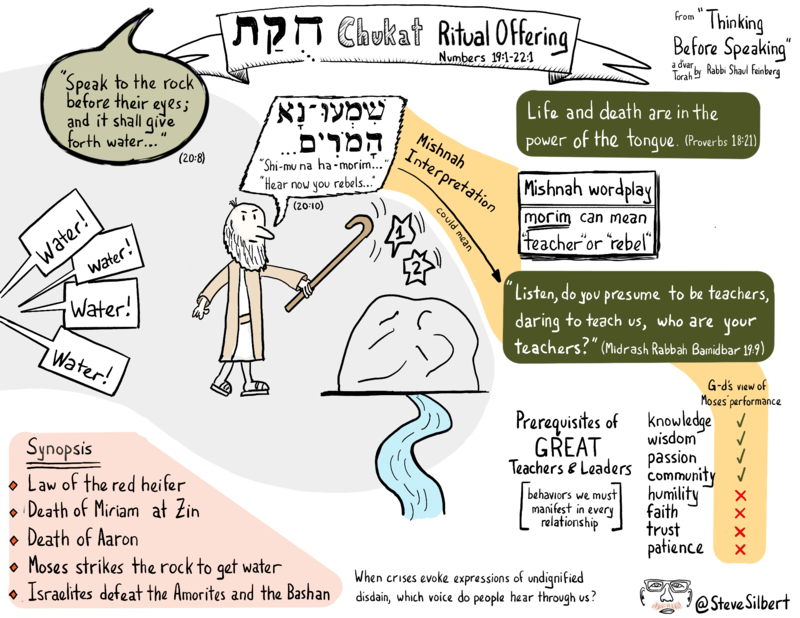 The Torah portion Chukat has many facets, but I focused on the well-known story-line where Moses loses his patience and strikes the rock twice to get water after G-d had told him to speak to the rock. 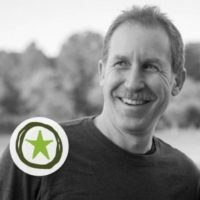 I’ve found that there are a couple of great leadership lessons here. On the surface, the takeaway is that leaders need to have patience and not expect things to happen on their timeline and at their whim. But diving below the surface is a lesson in what makes a leader a leader. Moses had knowledge, wisdom, passion, and a strong sense of community. Where he failed was his lack of humility, faith, trust, as well as patience. We should all learn from this lesson that while none of us has all of these traits all of the time, great leaders continuously self-assess against this short set of character traits and surround themselves with people who can help them grow in their weak areas.